My darling sis (also a teacher) is at a school that has America’s Choice for Language Arts. I’m in the same district, but don’t have that program yet. Today she asked me to make a sign for her class to keep track of the books they have read together so far…something they do as part of the program. So I made a couple for her to choose from and wanted to share them on here as well. Even though we are well into the year, I am going to do the same when I get back from vacation. This is something I want to do as a class, as well as individually in the students’ Reader’s Response journals. How do you like to keep track of books read in class? 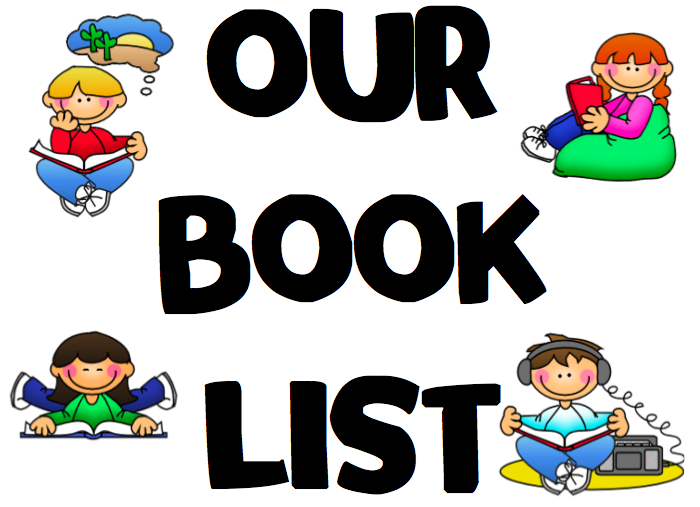 Do you keep a list of books or chart them by genre? Saving code online…so you can use that direct links thing! 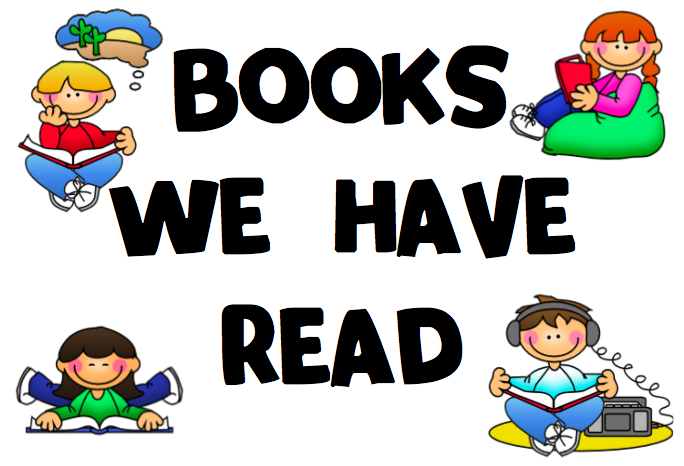 When I was teaching Pre-K 4 (I know they're younger but maybe you might like the idea) we had a Literacy Curriculum in our school and I would also read other books in addition to the ones provided in the curriculum. Anywho, I created a cute caterpillar face and then cut a bunch of circles out of construction paper (about the size of small paper plate, the ones they use for parties to serve cake on) and as we would finish a book I would write in the name of the book and the author's name onto a circle and add it to the caterpillar's body. I put a big leaf (with a bite mark) in front of the caterpillars face to write the heading of the display on it… by the end of the school year, our caterpillar had gone all the way around the entire classroom. I made sure to create this display high on the wall, above bulletin boards and markerboards so it would be out of the way. Which font do you use on your printables?